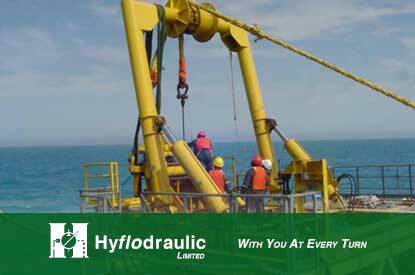 Hyflodraulic Limited is your motion control, fluid power and mechanical systems specialists since 1983. With a team of highly qualified technicians and engineering support staff we have developed a solid reputation for innovation, supply of specialized products and equipment, technical service and support. We can provide complete turnkey engineering, design, project management, manufacturing and installation. We also provide accurate troubleshooting, technical diagnostic and complete component & system maintenance services in a timely and efficient manner. We represent many leading Original Equipment Manufacturers (OEM’s). The relationships established with our supply chain worldwide enable us to access factory products and technical assistance without delay. All these products and services have evolved from a complete commitment to customer satisfaction, quality assurance, occupational health and safety and continuous improvement in all we do.